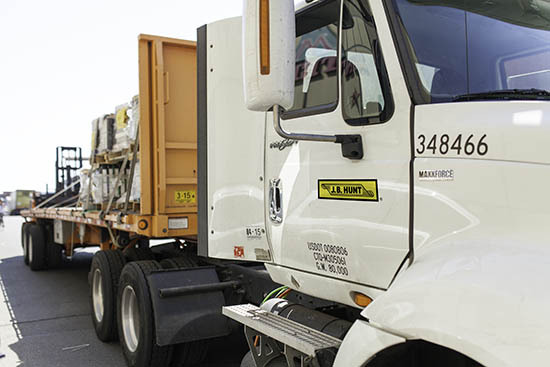 Use J.B. Hunt 360 to make offers on the loads you want. 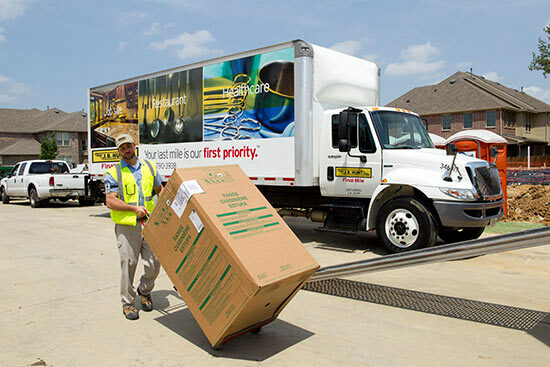 We've combined the experience, expertise, and reach of J.B. Hunt Final Mile and Cory 1st Choice Home Delivery. 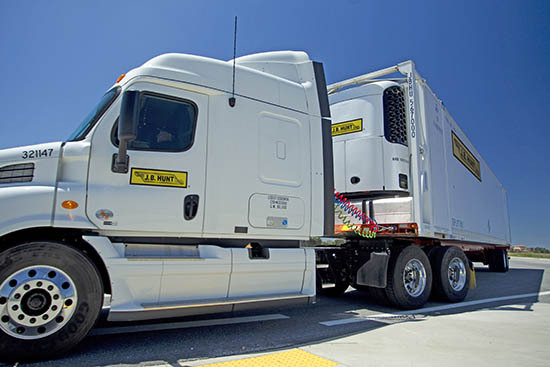 Already have J.B. Hunt 360? Shipping freight? 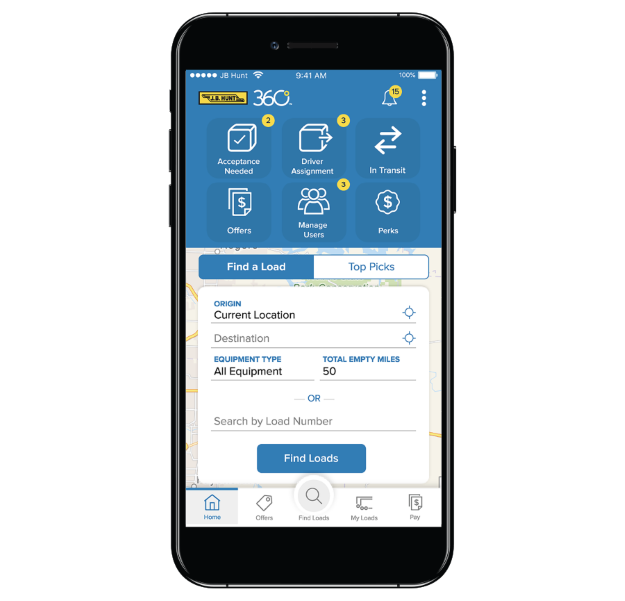 Book instantly from J.B. Hunt 360. Searching for loads? Find and make offers on loads online. 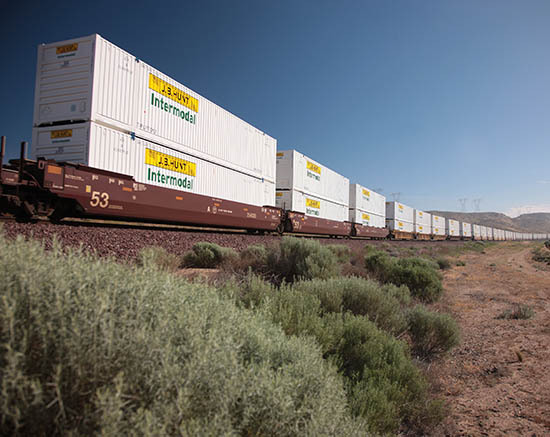 Get immediate updates on shipments as they travel from origin to destination. 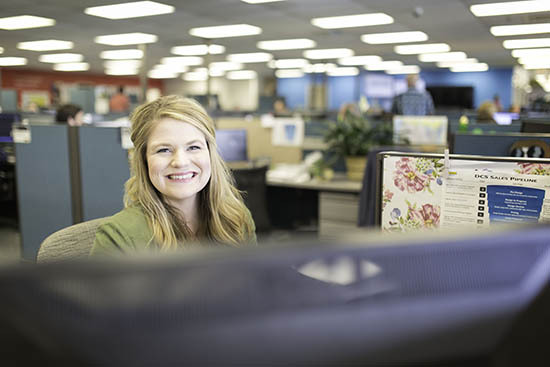 Receive alerts about check calls, offer status, and load updates from pickup to delivery. 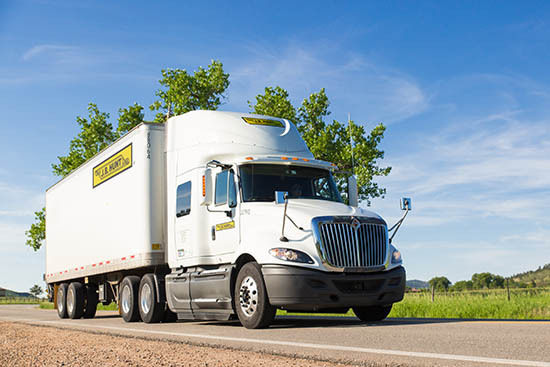 Carriers can search thousands of available loads, make offers on freight in their favorite lanes, and dispatch drivers – all within a single application. 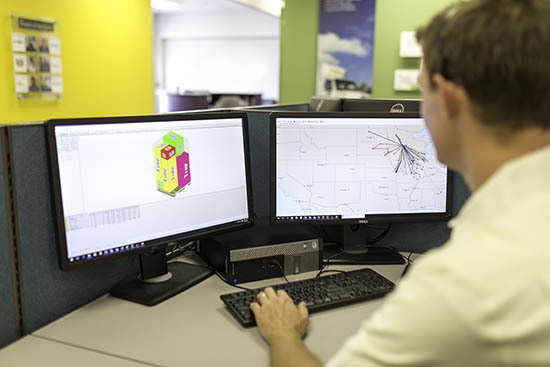 Leverage industry-leading technology developed through our investments in people and innovation with an eye toward the future of the supply chain. Use intuitive data to create a customized dashboard with meaningful analytics. Identify efficiencies and make smart business decisions. 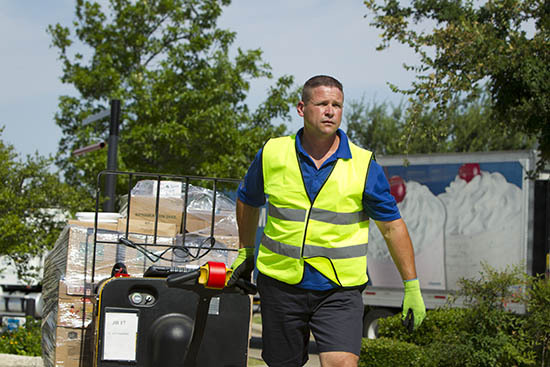 Rate carriers for on-time performance. Rate appointment locations for available amenities and loading times. 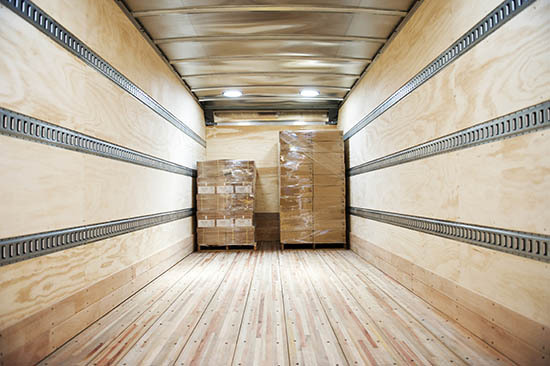 Our integrated, multimodal approach includes logistics management services for any transportation need.